A Kenya Safari Package is often a dream come true. 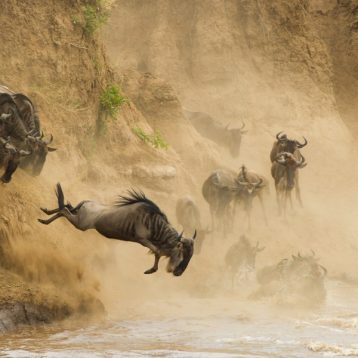 However it can be a costly adventure finding Affordable Kenya Safari Packages if proper planning is not done well. At a glance of the Kenya safari prices, the cost might be discouraging and postpone the idea of taking the safari or not at all. So that’s where our affordable Kenya safari packages come in. 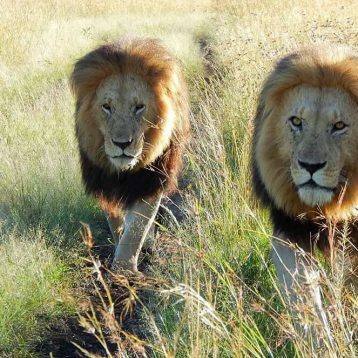 We have selected some of the famous Kenya Safari destinations with the aim of delivering genuine value for money as well as offering the best safari experiences in Kenya. A safari is determined by many factors, accommodation, Transport, number of days, activities to be carried out, park entrance fees among other things depending on the client’s interest. 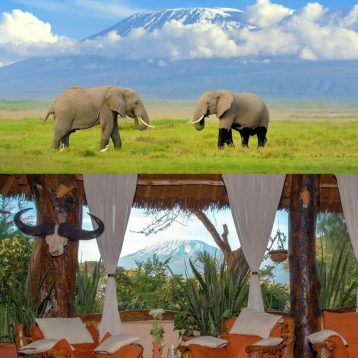 A package can be affordable if some of the things are altered but at the same time get the same experience without compromising the safari package. We have prepared classic itineraries to act as guidelines for your Kenya Safari. The tour cost can change depending on the type of accommodation used or a client request to make the safari a memorable experience. It may also be more affordable or cheaper if more people are traveling together as they will share the transport and other expenses that are involved. The safari costing displayed is mostly used on two people but if three or more people are travelling the price reduces and the safari becomes more affordable. 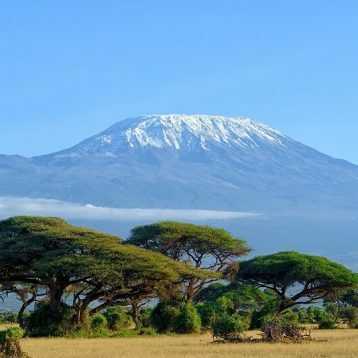 Some of the destinations covered include Masai Mara Game Reserve, Samburu Game Reserve, Amboseli National park, Lake Nakuru National Park, Aberdares National Park, Tsavo East National park, Tsavo West National Park, Shimba Hills National Reserve among other destinations. You are guaranteed one of the best safari experiences. Browse our recommended affordable Kenya Safaris packages or simply contact us for the best packages for you. The tour prices are not fixed as the price can change depending on the type of accommodation used.